Every company registered in Malta is bound by law to keep complete financial records of their day-to-day activity. If numbers are not your core business, putting the accounts into the hands of experts will leave more time for you to focus on what is making your company successful. Brittany joined E&S Group in 2015 and is employed as an associate in the Accounts Department. She is developing her accounting skills on the job whilst also studying ACCA. As team leader within the Accounts Department, she is also developing communication and leadership skills. Brittany is fluent in English and Maltese. 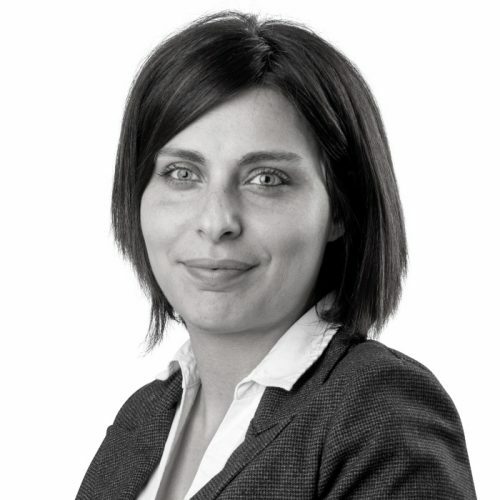 Alexandra is an experienced payments’ professional with 10 years experience gained working with global companies, in both established and start-up environments. 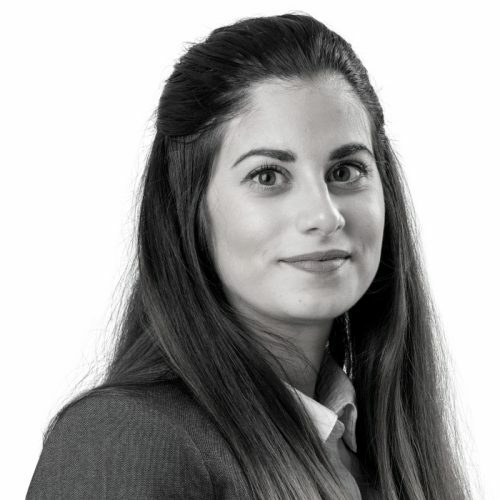 Prior to joining E&S Group, Alexandra was the Vice President of Customer Services at Credorax Bank, where she managed Global Support (US, Malta), Technical Support, Product Management and Integration. 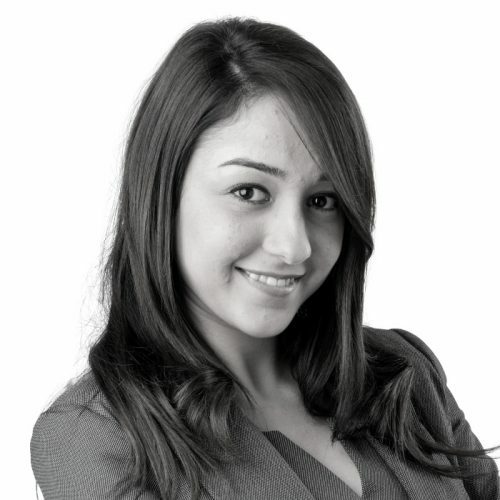 Since joining E&S Consultancy she has been tasked with the preparation of financial statements for various clients. She is currently studying ACCA. Alexandra is fluent in English and Maltese.